Last time I wrote about the A Billion Lives film it attracted quite a bit of reaction. In fact it attracted the third most numerous comments in this blog’s history. I was also called all sorts of names by both smokers and vapers, which probably means I wasn’t that far wrong in what I was saying…. 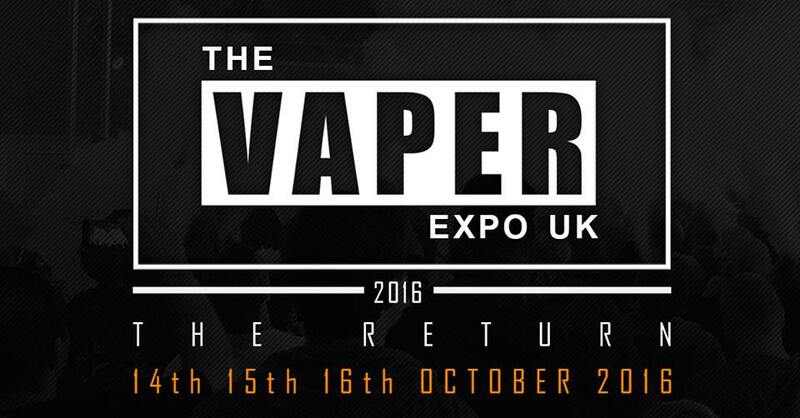 Will Vapers Decide The EU Referendum? In conjunction with the 100K campaign and the Change.org petition, we at Vape Club recently funded the first survey by an independent polling company to look at the current political views of vapers. 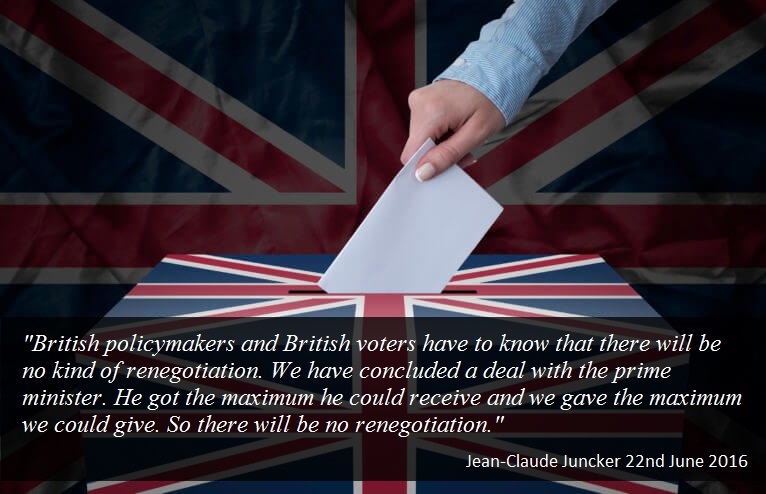 90% of vapers vote to leave the EU? I’m a vaper. Have been for seven years and counting. So I saw from the inside what the Tobacco Products Directive process was like. And it wasn’t democratic at all. We had a disgraced commissioner who knew nothing at all about Ecigs design a proposal based on lies and innuendo to hand over to an ENVI committee who also knew nothing…. Despite the relentless smears and insults hurled at me (and millions of others) over the past few months I am neither a xenophobe nor a Little Englander. I have travelled widely, most of my friends are not British, I choose to live abroad, and (as anyone who has ever spoken to me will testify) I am not even English…. A lot has happened since my last post. Unfortunately, not much of it has been positive. This makes me very sad, since I am a firm believer in the absolute, life-saving benefit of vaping as an option for cigarette smokers. I have been talking with quite a few people and had been putting my faith in a number of big players – people who had (behind closed doors) pledged both the support and the money necessary to take this fight for vaping to the level it needs to go. They deliver ‘vast public health gain’ and smokers who choose them over tobacco will be much better off in the long run, according to Professor Marcus Munafo, an expert in psychological biology. Associate Professor Marewa Glover from Massey University New Zealand, gives the Michael Russel Memorial Oration 2016. A popular online police page has confirmed penalties for the possession of E-cigarettes. Users could be jailed for five years and producers face 10 years inside for flouting the law. The World Health Organization (WHO) has underscored the need to restrict the sale of electronic cigarettes, saying these cannot help smokers quit smoking. According to WHO Country Representative Gundo Weiler, debates are still ongoing in scientific circles about the exact nature of the effects of e-cigarettes.